Baseball might not be in season, but that doesn’t mean you still can’t use the local stadium’s amenities for other purposes. 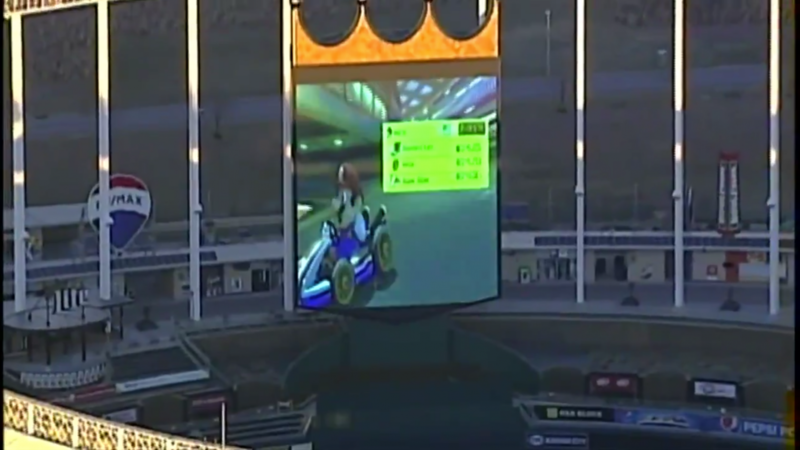 Just take a look at the Kansas City Royals, which recently allowed someone to use their jumbotron at Kauffman Stadium to play a good ol’ round of Mario Kart 8. This was recently seen from a news chopper at KCTV5 in Kansas City that was flying over the Royals’ park and noticed that the jumbotron was showcasing of someone clearly playing Mario Kart. KCTV’s Tom Martin posted the footage to his own Twitter account to show what it looked like from the sky and as you might imagine, it quickly went viral. 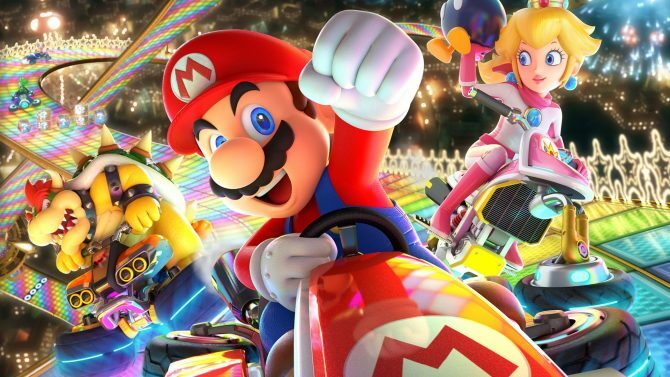 So who exactly was playing Mario Kart on the Crown Vision board? Well, after Martin’s tweet started getting highly circulated on Twitter, the Royals’ Charities account chimed in and said it was all part of a fundraiser to kick off 2019. 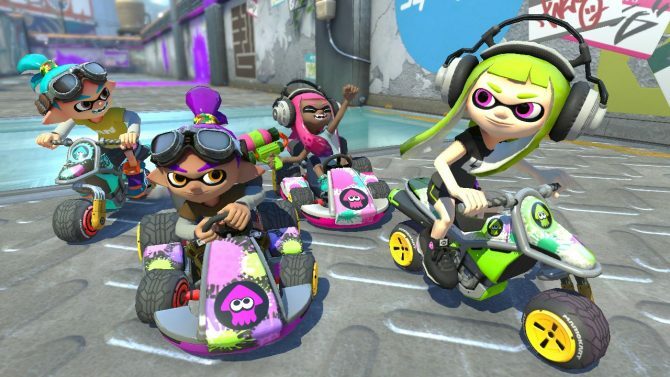 They also teased that there might be more instances of this in the future (play Smash Ultimate on that thing you cowards). 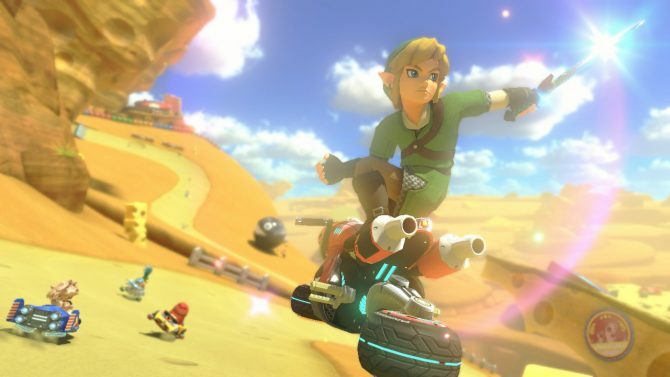 In all honesty, though, Mario Kart 8 looks pretty terrible on this video board. The Royals’ jumbotron is far too vertical and you can’t see enough to the left and right of your character well at all. 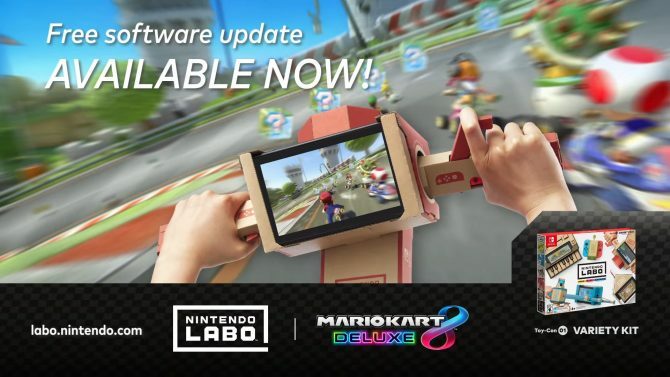 Sure, it’s cool to see Toad cruising around in a go-kart on a screen that big, but you’re seriously going to hinder your ability to play well, especially at 200cc. You gotta play where you have the best chance to win, kids. Anyway, the Kansas City Royals’ season is coming up and I’m sure they’re going to be hot garbage. Do yourself a favor and watch a good team like the Chicago Cubs, instead. And you can watch that video footage of Mario Kart on the video board below if you so desire.